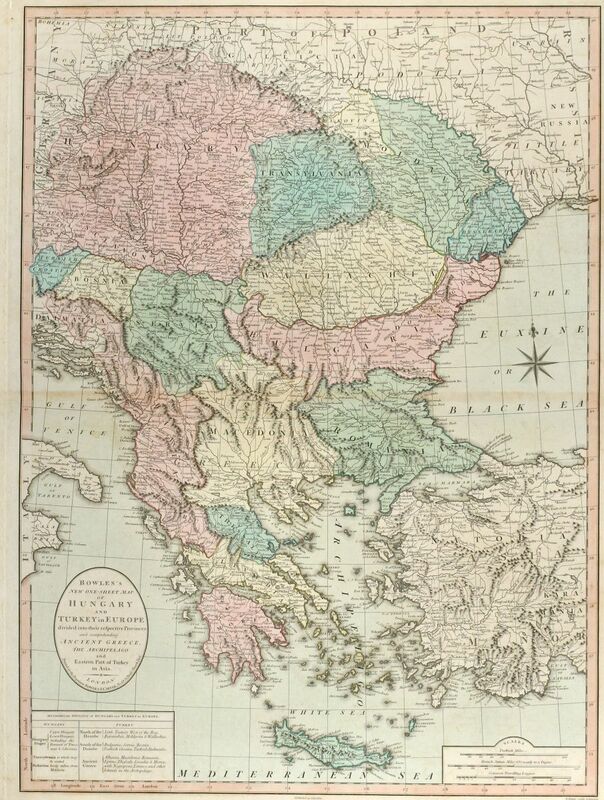 Coloured map of Turkey, Greece. 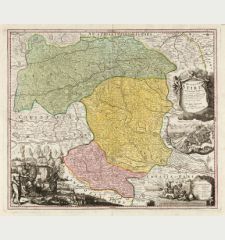 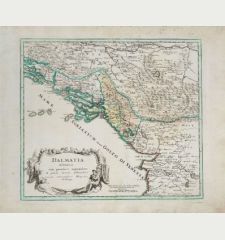 Printed in London by Bowles and Carver in 1800. 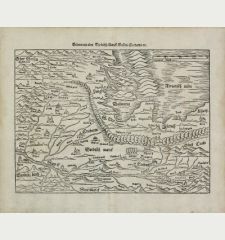 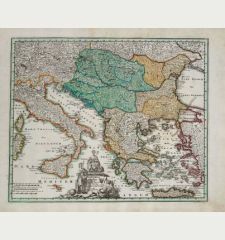 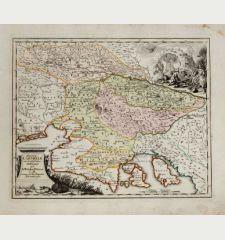 Large and uncommon engraved map of the Balkan, Greece, Hungary and the Western part of Turkey by Bowles and Carver. 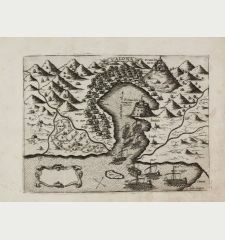 With a compass rose. 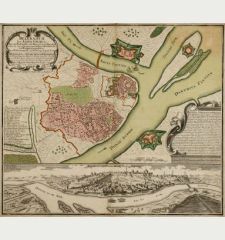 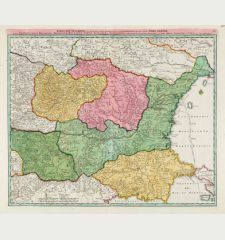 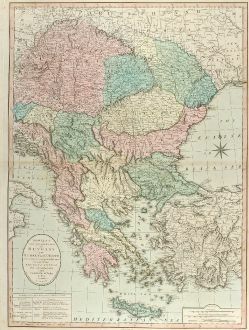 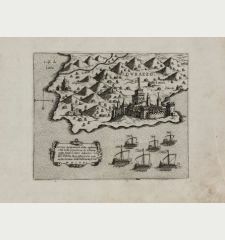 Title Bowles's New one-sheet Map of Hungary and Turkey in Europe divided into their respective Provinces and comprehending Ancient Greece, the Archipelago and Eastern Part of Turkey in Asia. 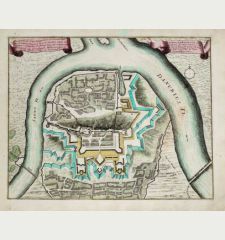 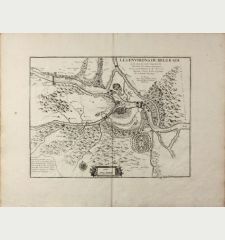 Thomas Bowles was map publisher and seller in London. 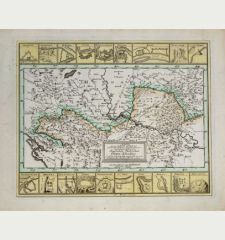 The business was continued by John and Carrington Bowles and finally under the name Bowles and Carver until early 19th century.